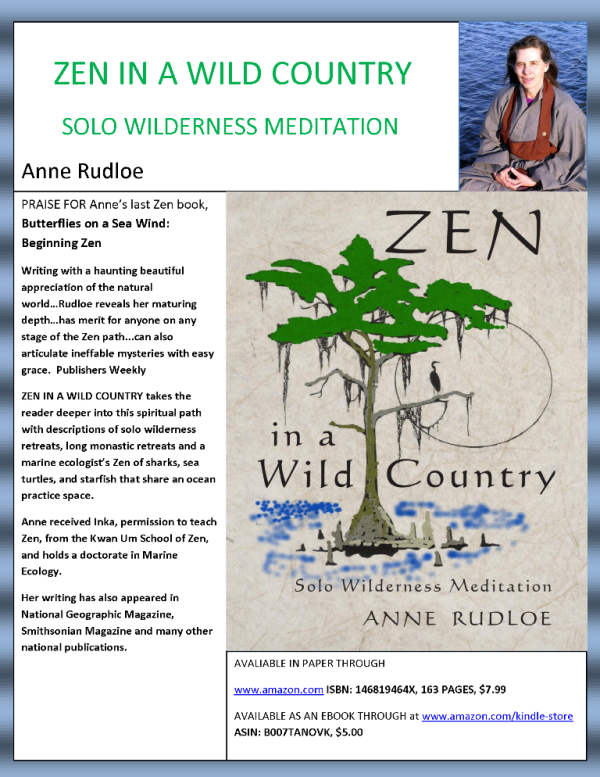 My new book, Zen in a Wild Country: Solo Wilderness Meditation, is now avaliable on Amazon and Kindle. I hope you will read and enjoy it. Also, please check out my essay blog, Of Birds and tthe Rainbow, at rudloeanne.wordpress.com. There is also a new essay up called Of Birds and the Rainbow (and Taxes). This entry was posted in birds and tagged egret, wading bird. Bookmark the permalink.